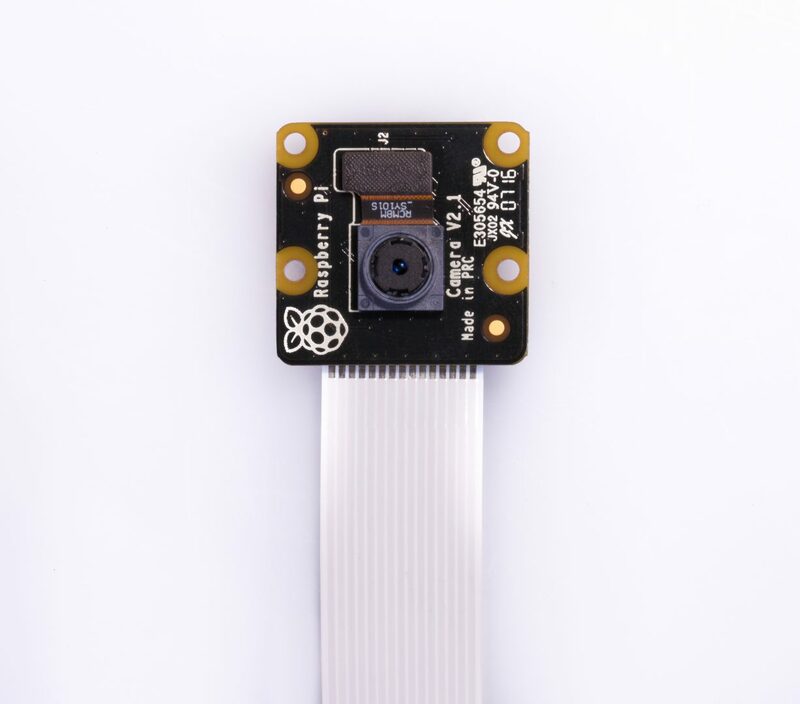 The infrared Camera Module v2 (Pi NoIR) replaced the original PiNoIR Camera Module in April 2016. The v2 Pi NoIR has a Sony IMX219 8-megapixel sensor (compared to the 5-megapixel OmniVision OV5647 sensor of the original camera). 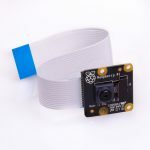 The Pi NoIR gives you everything the regular Camera Module offers, with one difference: it does not employ an infrared filter. 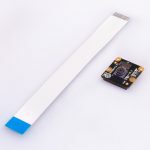 (NoIR = No Infrared.) 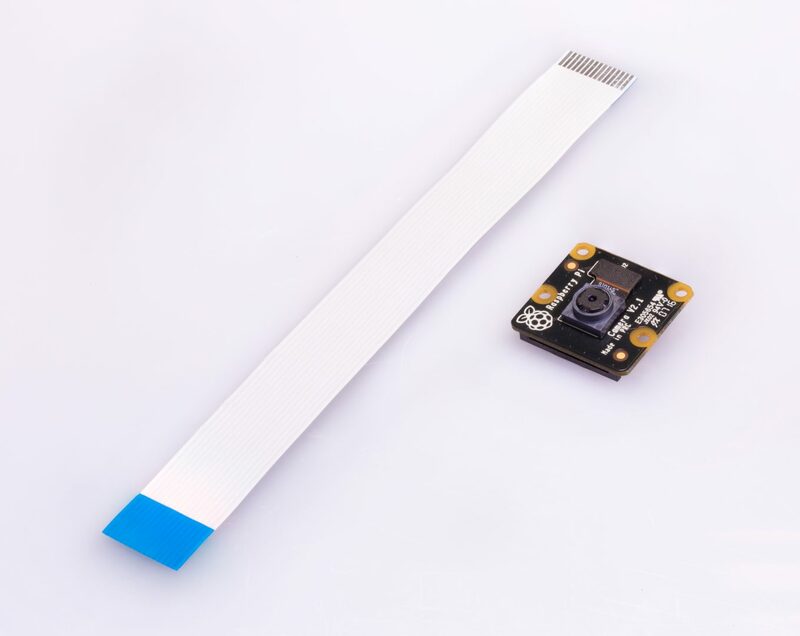 This means that pictures you take by daylight will look decidedly curious, but it gives you the ability to see in the dark with infrared lighting. 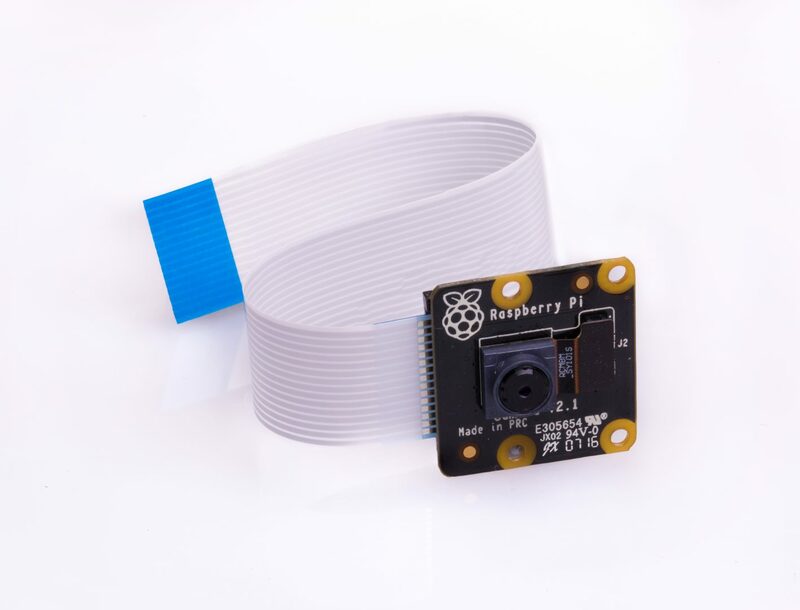 We bundle a little square of blue gel with the Pi NoIR, which you can use with the camera to monitor the health of green plants. 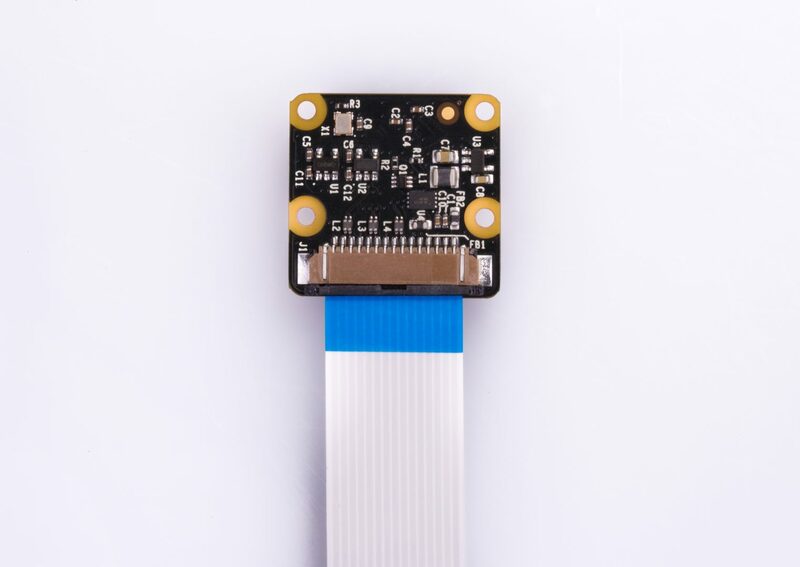 The Pi NoIR is very popular among wildlife hobbyists: with a few infrared LEDs, you can monitor what nocturnal animals are doing in your garden without disturbing them. 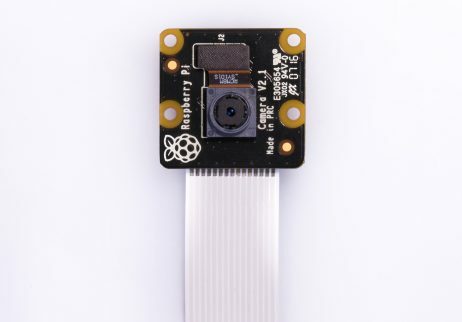 The camera works with all models of Raspberry Pi 1, 2, and 3. 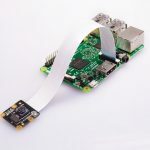 It can be accessed through the MMAL and V4L APIs, and there are numerous third-party libraries built for it, including the Picamera Python library. 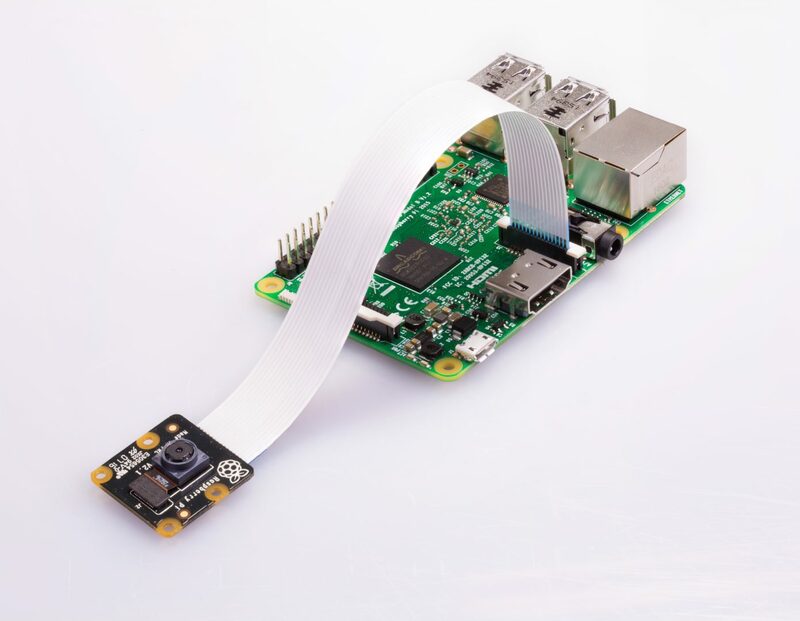 See the Getting Started with Picamera resource to learn how to use it. There are no resellers in your region.